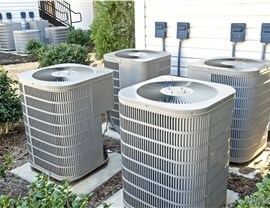 We provide A/C installation, repair, and maintenance to keep you cool on the hottest summer days! 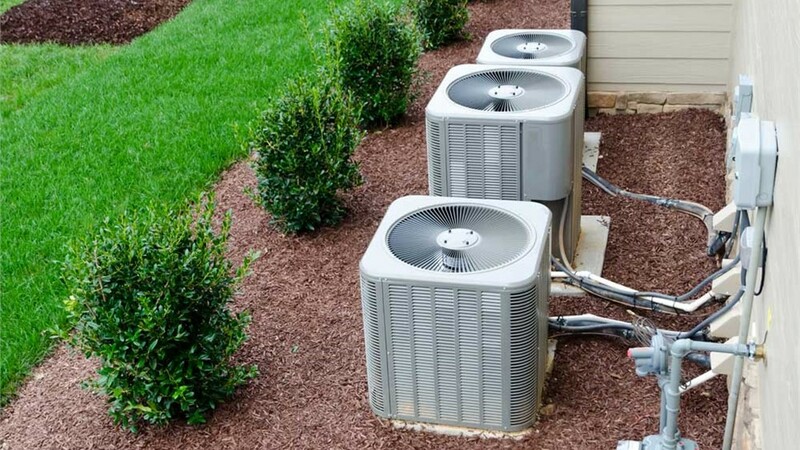 An air conditioner replacement is a major purchase, so it’s important to understand the features of each unit you’re considering. At Direct A/C we only install the industry’s best brands, so you can count on reliable performance. 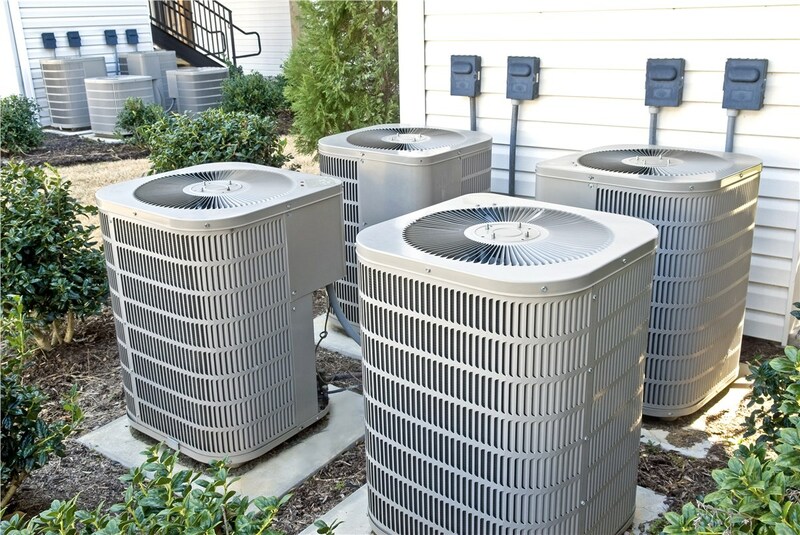 Our air conditioning specialist will provide a free estimate during which they will assess your home and make recommendations as to the size and type of system that best matches your needs. 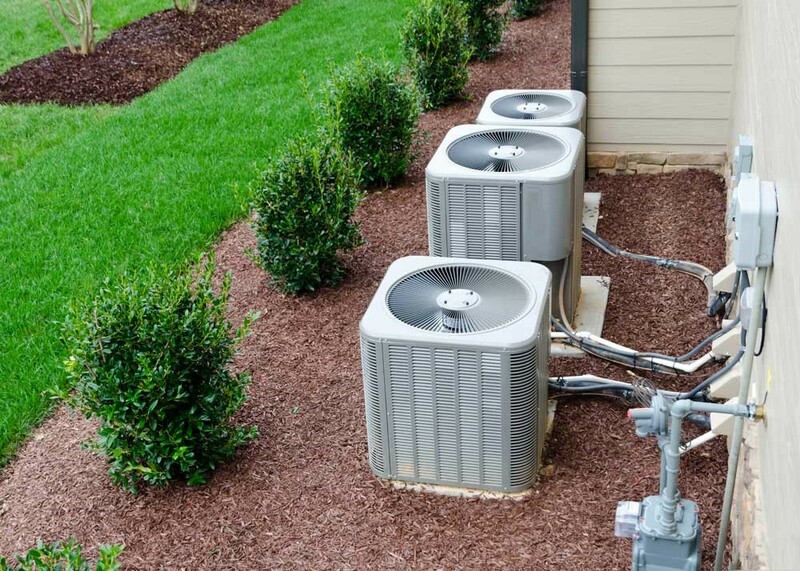 Our air conditioning installation experts have years of experience and will provide a flawless installation of your new system. We understand that when your A/C stops working, you want to get it fixed ASAP. That’s why we offer 24/7 air conditioning repair services. We don’t want you to have to endure the heat any longer than necessary, so we try to be available anytime you need us for repairs. Our skilled technicians can quickly diagnose the problem and let you know what it will take to fix it. We offer free repair estimates, and there is no charge for the first visit. Your A/C was a big investment—protect it with a preventive maintenance contract. 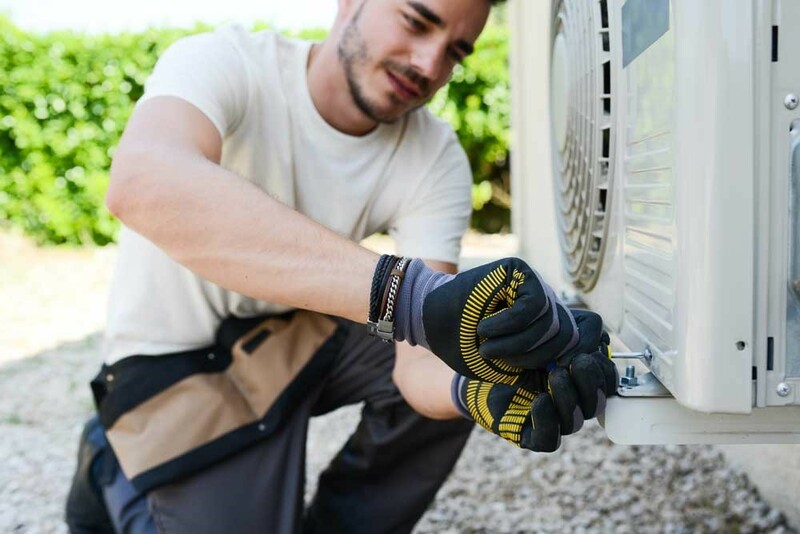 Our thorough air conditioning maintenance services help to extend the life of your unit and ensure that it’s running at its most efficient. We’ll complete a long list of inspection and maintenance items, which can help us to spot small problems before they become costly repairs. Other benefits of purchasing a maintenance agreement include 15% off repairs, free service calls, and a guaranteed 24-hour service window. Your home should be a comfortable sanctuary from the Florida heat. 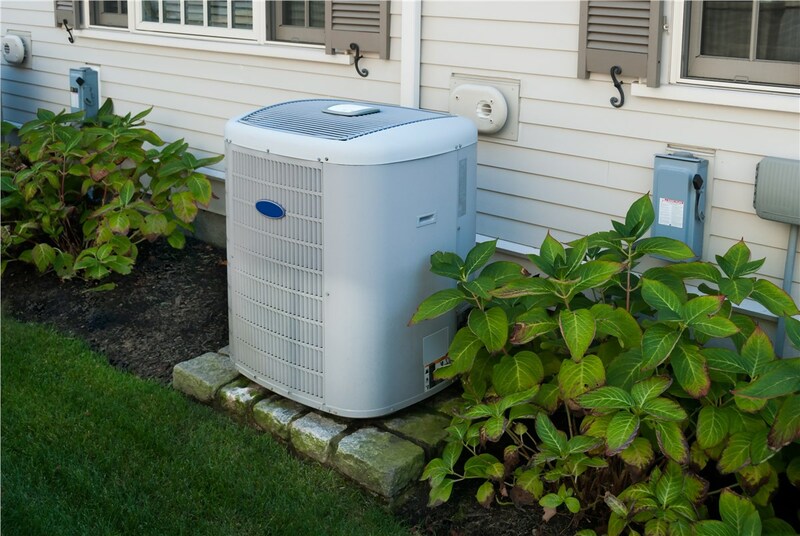 Contact our Coral Gables Air Conditioner professionals today for more information about our quality A/C services. 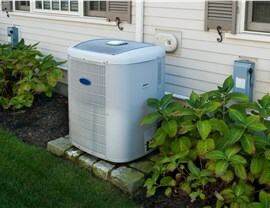 Call Direct Air Conditioning, LLC today, or fill out our simple online form to request a free estimate.